Trip to Iceland. And back. But we’re not thinking about going back, yet. Because first we go. YEAH! 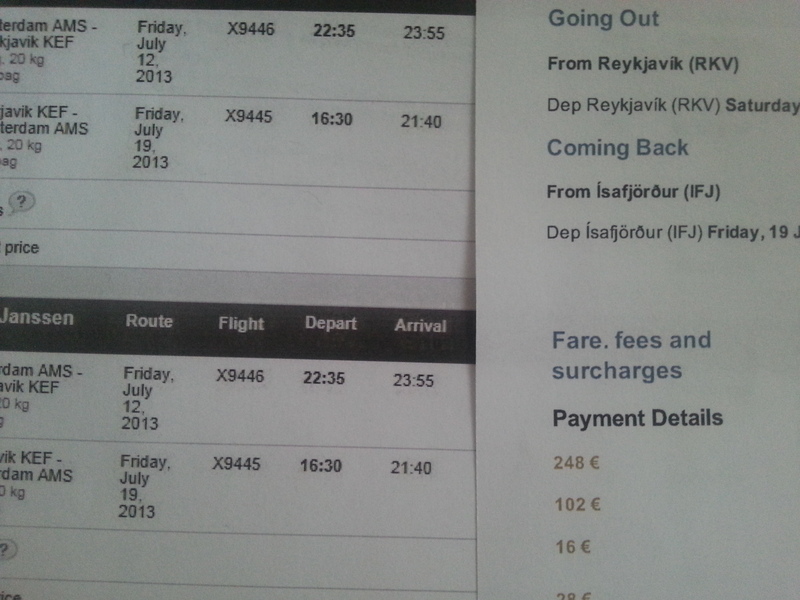 The documents of the flights from Amsterdam to Keflavík, and from Reykjavík to Ísafjörður are ready. The flights are booked. Now all we need is a boat crossing to Aðalvík and we’re ready to go hiking in the wild. 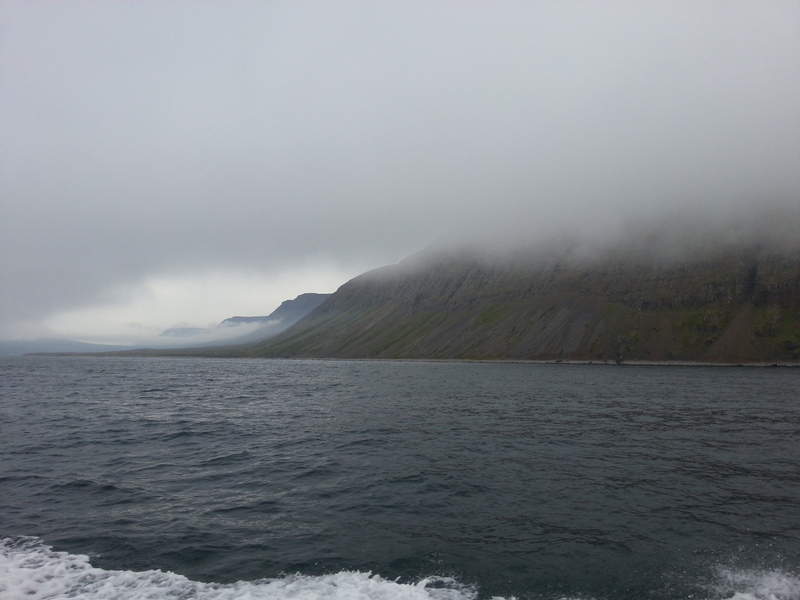 Mountain in the mist over Ísafjarðardjúp. 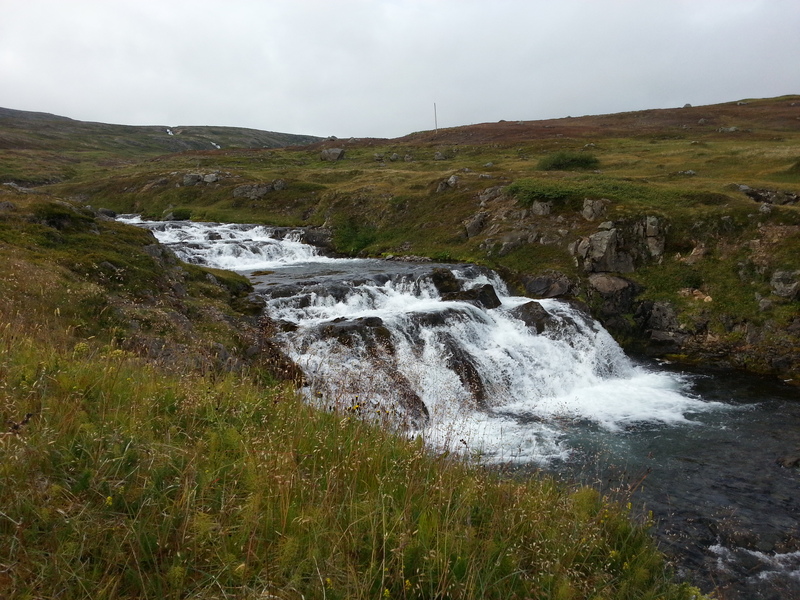 A nice and small waterfall just above the waterfront houses in Hesteyri. 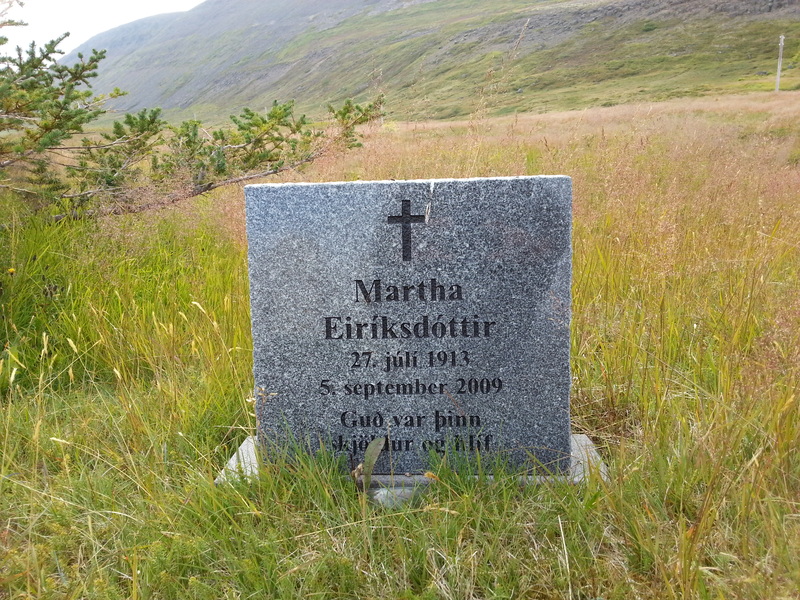 This woman was buried in Hesteyri 50 years after the village was abandoned. 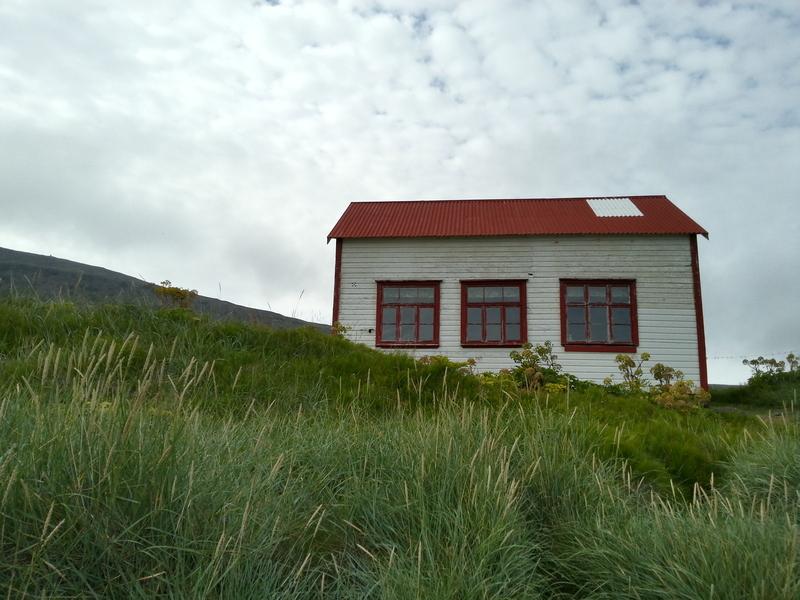 The old school in Hesteyri. 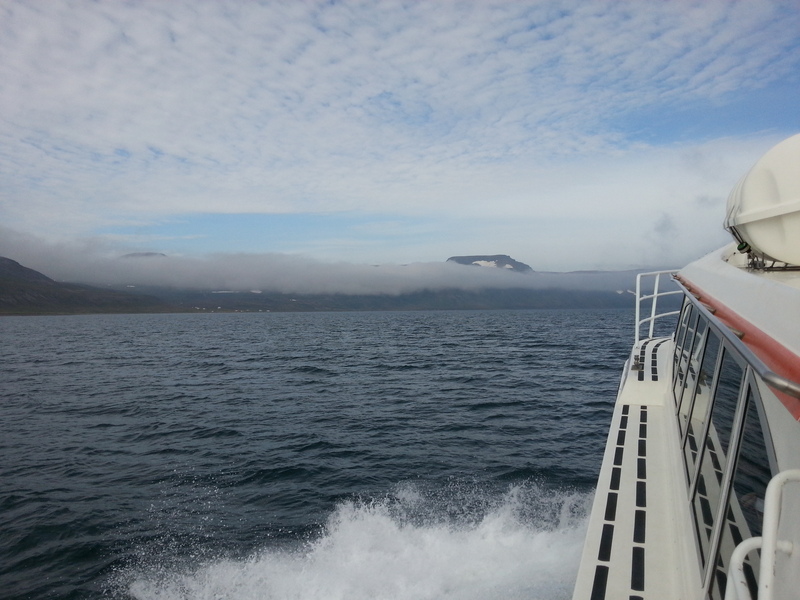 Plain sailing towards Hesteyri on Hornstrandir.